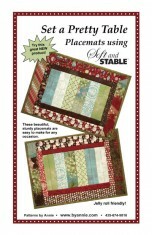 You'll love how easy it is to make sturdy, washable placemats using ByAnnie's Soft and Stable®. 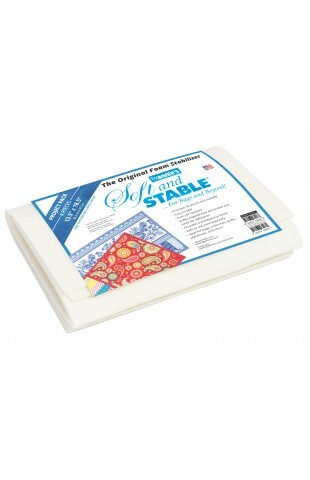 They will look as good on the back as they do on the front and will wash and wear beautifully. 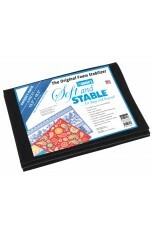 Soft and Stable® Project Packs include four 13½" x 18½" pieces PLUS a bonus pattern for an easy-to-make placemat. 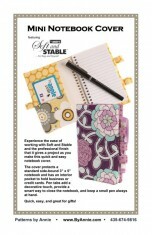 The Project Pack pieces also work well for small projects such as computer cases, cell phone carriers, and more.